This featherweight trail runner is ready to go – off the couch, out the door and to the trail. 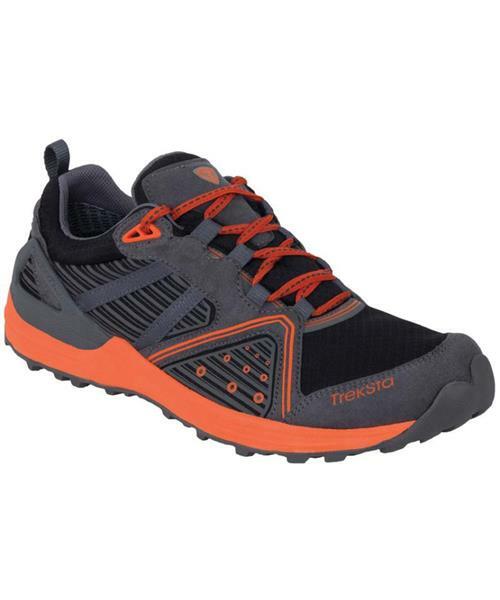 Lace up Treksta's Alter Ego and see how door-to-trail comfort feels. NestFIT system cradles your feet, accounting for every contour as it follows the natural flow and design of the foot. Upper, insole, midsole, and outsole come together like never before.